Articulation agreements are made with the individual colleges and may not include all the majors listed below. The institution receiving the transfer credit will determine how credit is awarded and applied to the programs offered by the receiving institution. For detailed information, visit www.bellevue.edu. At the University of Wisconsin-Platteville, we educate and inspire with flexible, affordable, accredited, and award-winning online programs. All undergraduate and graduate programs are 100% online, No GRE or GMAT is required, and faculty blends real-world experience with academics for a 360-degree education. Below is just a sample of online degrees at University of Wisconsin-Platteville. Buena Vista University's high-quality degree completion programs are fully accredited and can be completed entirely online or on-site. 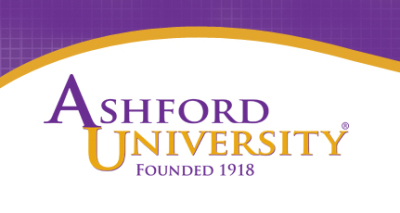 For detailed information, visit www.ashford.edu. Northwest Missouri University offers an online undergraduate degree in Business Management. For detailed information, visit www.northwestonline.org.